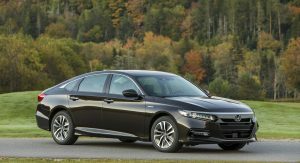 It has been nearly five months since we drove an early pre-production version of the 2018 Honda Accord Hybrid and now we’re finally learning its fuel economy figures. 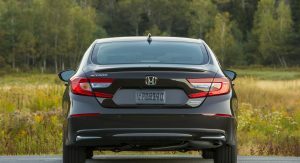 As discovered by Motor Trend, the EPA has revealed the Accord Hybrid will be rated at 47 mpg city, 47 mpg highway and 47 mpg combined. 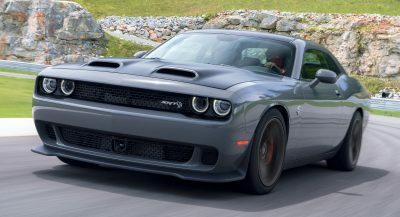 The numbers are similar to the 2017 model but, interestingly, the fuel economy rating has dropped from 49 mpg city, 47 mpg highway and 48 mpg combined. 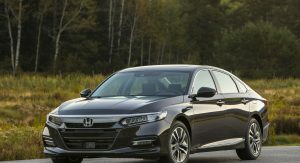 The drop is relatively small but it is surprising as the Accord is lighter than its predecessor and has a third-generation hybrid system which is more compact and features “improved power delivery” as well as a greater thermal efficiently rating of 40 percent. 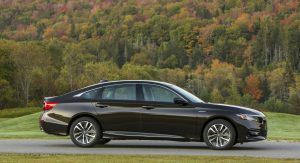 Sticking with the powertrain, the 2018 Honda Accord Hybrid has a 2.0-liter Atkinson-cycle four-cylinder engine that produces 143 hp (106 kW) and 129 lb-ft (174 Nm) of torque. 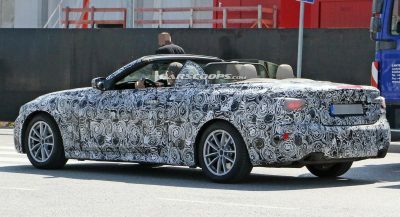 The car also has a continuously variable transmission, a lithium-ion battery and two electric motors. 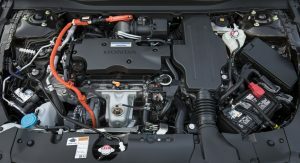 The propulsion motor develops 181 hp (135 kW) and 232 lb-ft (314 Nm) of torque and this helps to give the Accord Hybrid a combined maximum output of 212 hp (158 kW). 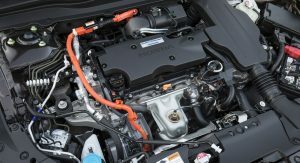 While the model is less fuel-efficient, it features a significantly improved cabin with higher quality materials and additional space. 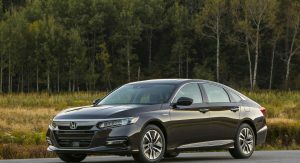 The improved packaging also allows the 2018 model to have a split folding rear seat and the same 16.7 cubic feet (472.9 liters) of cargo space as the standard Accord. 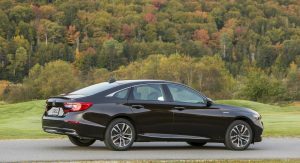 Those are nice features but the 2018 Toyota Camry Hybrid is rated at 51 mpg city, 53 mpg highway and 52 mpg combined in LE trim. 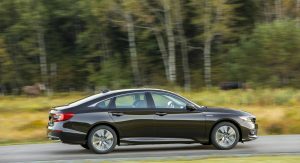 However, the XLE and SE variants are beat by the Accord Hybrid as they are rated at 44 mpg city, 47 mpg highway and 46 mpg combined. 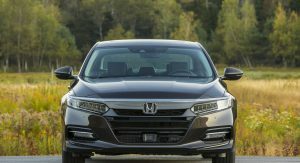 Why is it that Honda ALWAYS fails at their hybrids? 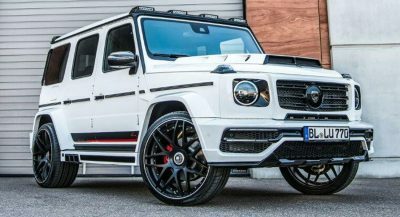 This is the perfect example. 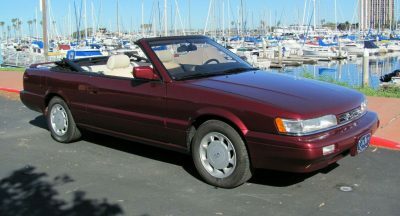 Honda… Driving backwards. That should be their motto these days. 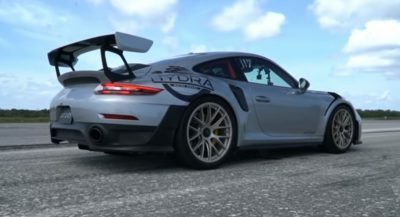 Sheez.